What factors do appraisers consider? Real estate appraisals play an important role in any real estate market but when prices are rising like they are currently, they become even more crucial. But how exactly does an appraiser determine value in such a crazy market and what factors do they examine? 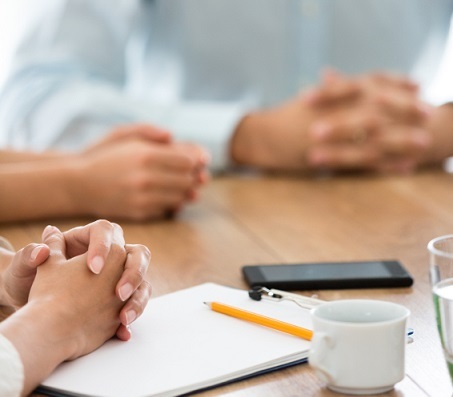 MBN caught up with Dan Brewer, President of the Appraisal Institute of Canada (AIC) and licensed mortgage and real estate broker, to find out more about how appraisers structure their valuation process and why an independent and unbiased opinion is simply essential. 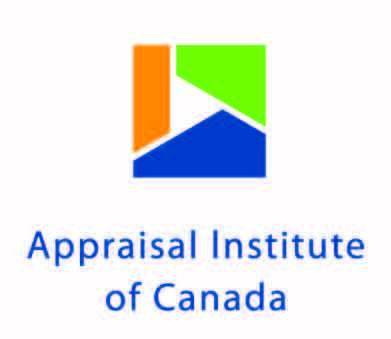 The Appraisal Institute of Canada (AIC) is a leading real property valuation association with over 5,200 members across Canada. Established in 1938, the AIC works collaboratively with its 10 provincial affiliated associations to grant the distinguished Accredited Appraiser Canadian Institute (AACI™) and Canadian Residential Appraiser (CRA™) designations. AIC Designated Members are highly qualified, respected professionals who undertake comprehensive curriculum, experience and examination requirements. Our members provide unbiased appraisal, appraisal review, consulting and reserve fund studies on all properties within their scope.